I’m a little late posting this and I do apologize! 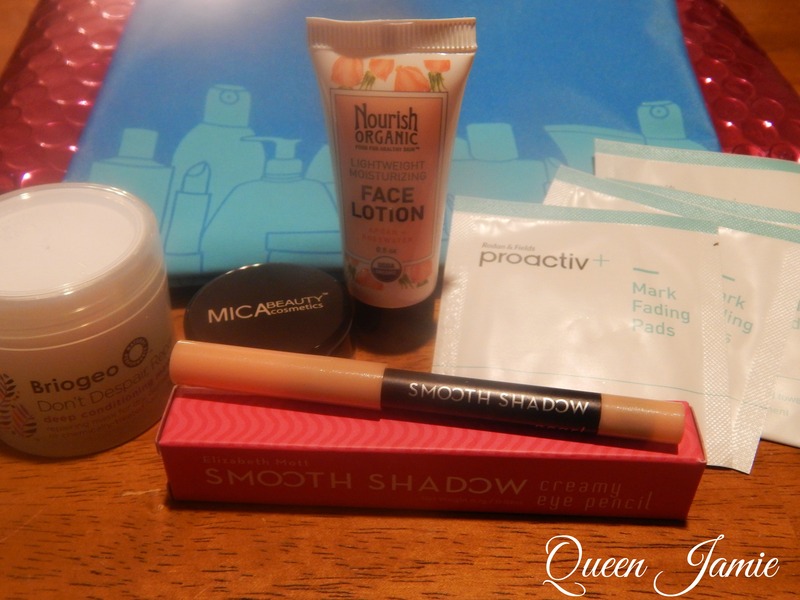 Now lets talk about how much I love the Glam Bag this month! First off the bag that I got this month isn’t as awesomely cute as last month’s, but I do see myself using it for travel in the future. I think it will be perfect for holding small bottles of things I want to take with me next time I actually go on a vacation. 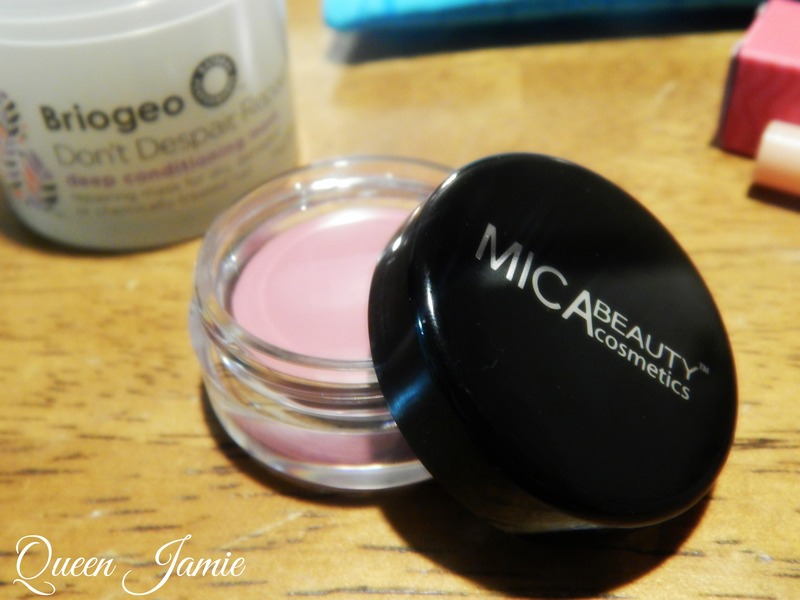 First product I want to share is the MICA Beauty Cosmetics tinted lip balm. Amazing. I love it and I’ve been wearing it for a few days now. I honestly forget that I’m even wearing it because it’s super light and comfortable. “MicaBeauty’s 24 hour Tinted Lip Balm conditions your lips without smudge while delivering sophisticated finish. 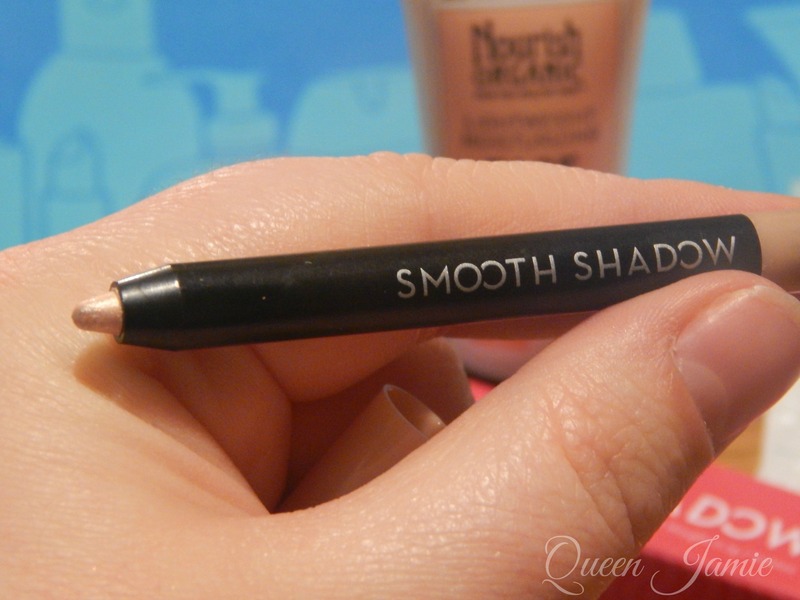 For a sheer wash of color, one swipe is all you need. For a bolder pout, simply apply another swipe and this lip balm will create lips every woman covets. Kiss-proof and smudge-proof!” -Ipsy I believe I believe the color I got is called: fiesta. This Glam Bag was great and I can’t wait for next month’s! I’ve already had a few of you join Ipsy through my link which is awesome! It’s going to allow me to get an extra goodie in my bag when I redeem my points so thank you! If you are interested in joining Ipsy and would like to sign up you can do that here. I hope you all enjoyed! Limited Edition ‘Love Potion’ Tarts Now Available!